Kid's birthday parties can all start to look the same after a while. When you are invited to dozens of parties throughout the year, they can get monotonous. 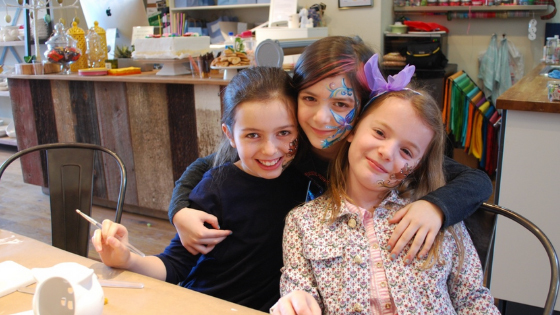 Luckily, we have found some of the most unique birthday party experiences available for kids in Brooklyn and Queens. Use our guide to plan your own parties and share it with your friends to guarantee no more cookie cutter parties in your future! With over 60 themes to choose from, your party can be original as your child. And get this, Snapology comes to you! You can choose any venue and the Snapologist will arrive with fun LEGO® activities to entertain the children while you attend to the guests or just relax for a while and enjoy watching your little one celebrate! 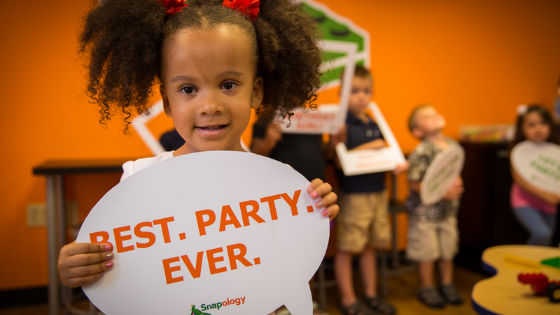 Party options include everything from simple LEGO® builds to more complex robotics. Birthday children walk away with a cool t-shirt and you can even upgrade to include goodie bags for each guest. Is your child into fiber art? 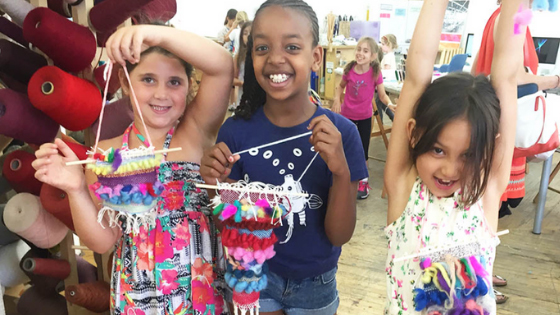 The Textile Arts center offers little ones the chance to weave, print and make art. During this party kids will get two hours to practice and perfect a new skill and 30 minutes to celebrate. Kids walk away with their project at the end of the party along with a goodie bag. Does handing your child a paint brush instantly cause you to panic? Relax and let your little Jackson Pollock splatter their way to making a masterpiece at Olilolo. Your child will have two hours of uninterrupted creative time to perfect a piece of pottery that is sure to grace your bookshelf for eternity. Is your child the next Spielberg? Why not celebrate their birthday exploring the inner workings of the film industry? 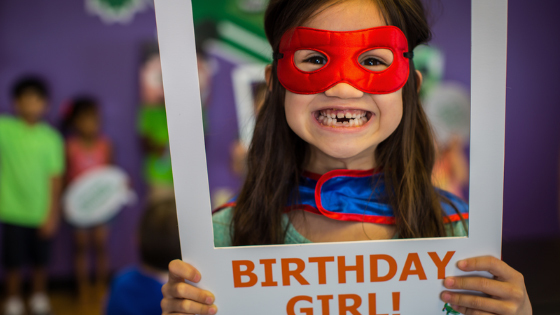 Birthday parties allow your little film buff to work on flipbooks, movie voiceovers and sound editing. 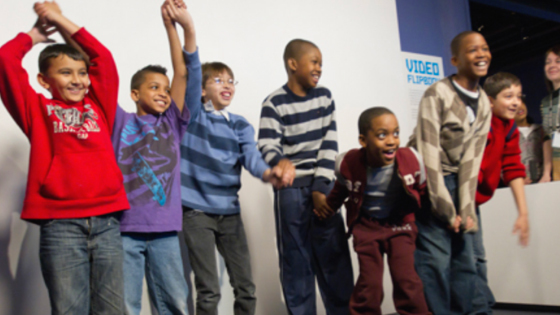 After the planned activities, kids can explore the museum, take a tour, or even enjoy a film screening. 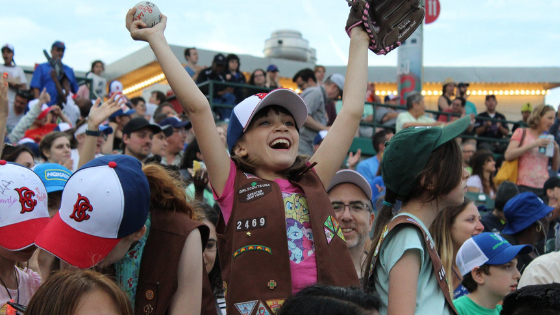 Batter up for a grand-slam birthday experience with the Brooklyn Cyclones. When you bring ten or more kids, each child will receive the ultimate ball park package which includes a hot dog, drink, chips, ice cream, souvenir and a free game of speed pitch. Don't forget to charge your phone so you don't miss the entire ballpark singing Happy Birthday to your kiddo on the field! Give your child a gift that will keep giving! 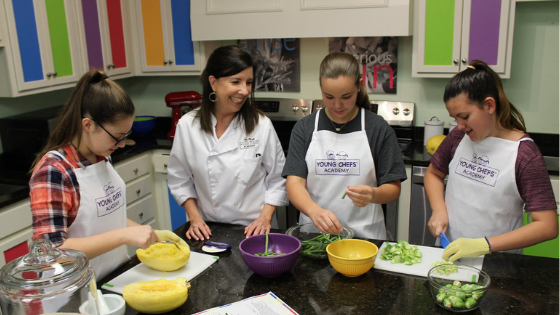 At Young Chefs Academy your child will learn basic culinary skills during a fun hands-on class. Kids will also learn to make pizza from scratch. Just imagine calling home and asking your child to get dinner started. Parties include decorations, chef apparel, refreshments, a complimentary class pass for each guest, and most importantly, clean up. 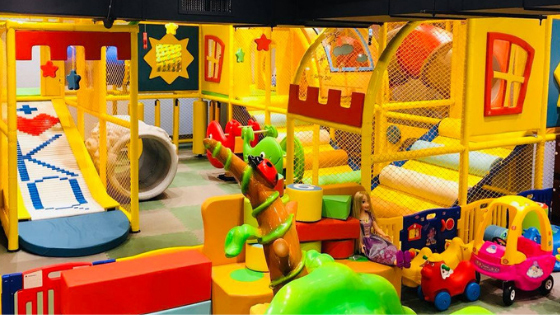 This huge play space has two gigantic ball pits, mazes, slides, a sand box, dress-up clothes, mini trampoline, a padded toddler area, a large climbing structure and many other really cool, kid-friendly amenities and toys. Just walking into this space makes you want to start jumping around! Your party will enjoy a dedicated party space at the venue, though it will remain open to the public for events.